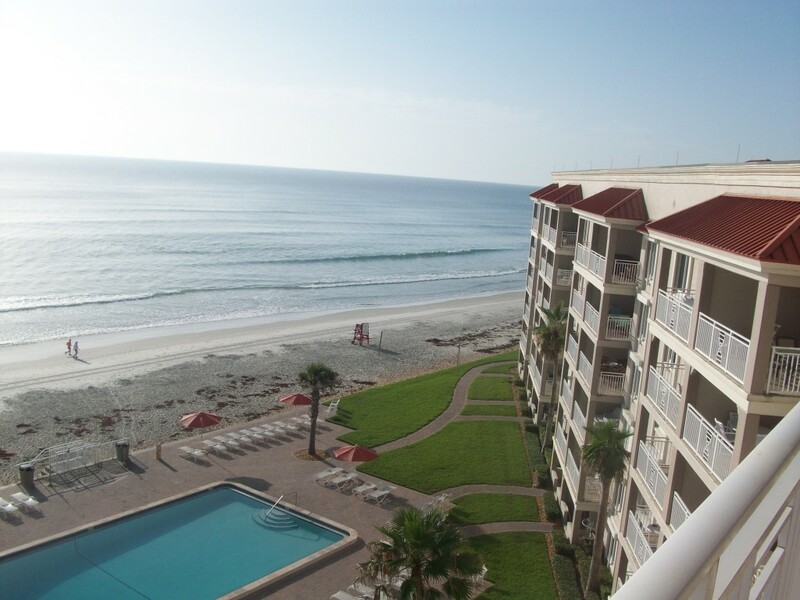 Our beachfront condominiums sit right on one of Florida’s top vacation destinations, New Smyrna Beach. NSB is where you can find vast ocean views and lively pools that provide the perfect setting for an unforgettable adventure. Take the family for a memorable walk on the beach, visit our local museum or play a round of golf as you unwind in a tropical haven.